Posted in: On The Inside. Tagged: Bring On The Mountain documentary DVD, BW&BK, Danko Jones, Rock And Roll Is Black And Blue, Stuart Berman, Too Much Trouble - A Very Oral History Of Danko Jones. 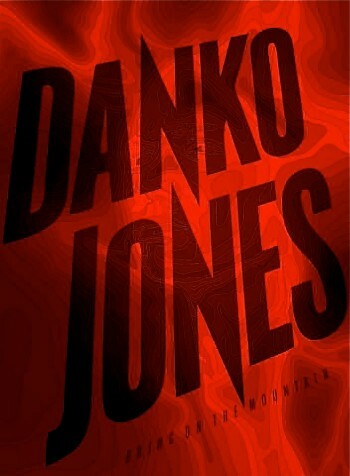 During a recent interview with Toronto-based Danko Jones about his band’s new album, Rock And Roll Is Black And Blue, he offered some insight into the new book Too Much Trouble – A Very Oral History Of Danko Jones. Call it the companion to the recently released Bring On The Mountain documentary DVD, only the book offers a view from the outside looking in as well. Watch for the complete interview with Danko about Rock And Roll Is Black And Blue, which hits the BW&BK website here on October 20th. 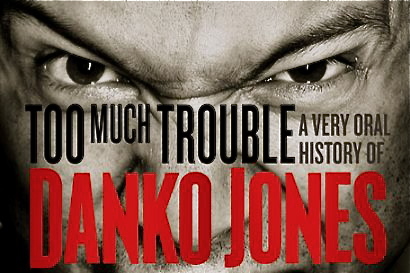 Too Much Trouble – A Very Oral History Of Danko Jones is available via Amazon.com here. Watch the first 10 minutes of Bring On The Mountain here.